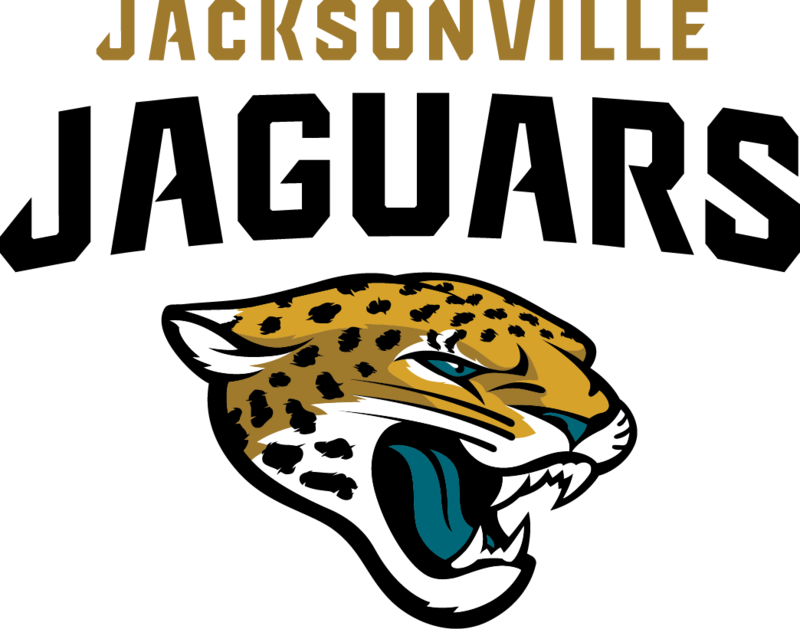 The Jacksonville Jaguars are consistently ranked toward the bottom on lists comparing National Football League franchises. Fans are finding it difficult to support a losing team that hasn’t been in the playoffs since 2007. It’s not easy trying to build morale when there’s also a lot of buzz that owner Shahid Khan is considering relocating the organization to London. If the franchise wants to be successful in this cut-throat industry, the perfect time to transition the Jaguars into a powerful squad deeply rooted in the Jacksonville community is now. This is a guide to rebrand the Jaguars for the upcoming 2015 season. It is a blueprint to offer guidance and will need to be adjusted to feedback.